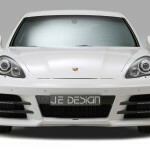 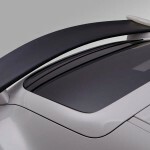 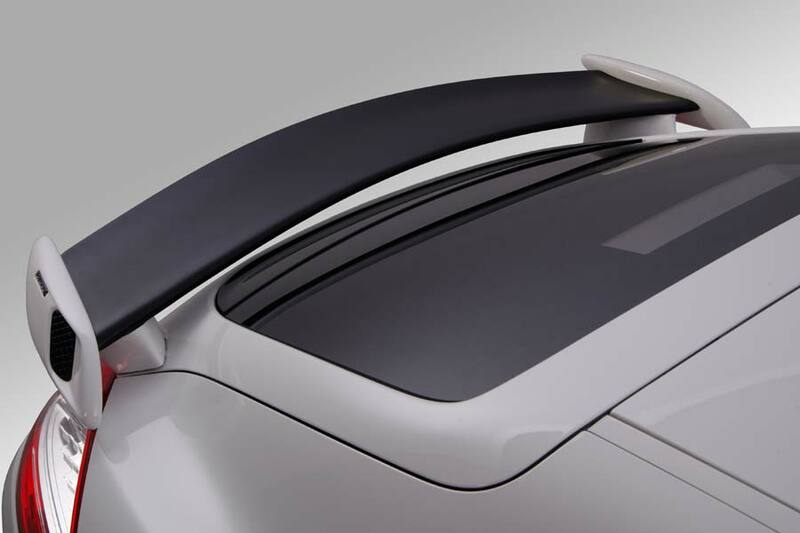 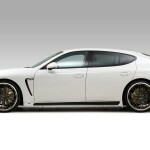 The Leingarten-based tuning company JE Design has revealed its range of accessories for Porsche’s Panamera. 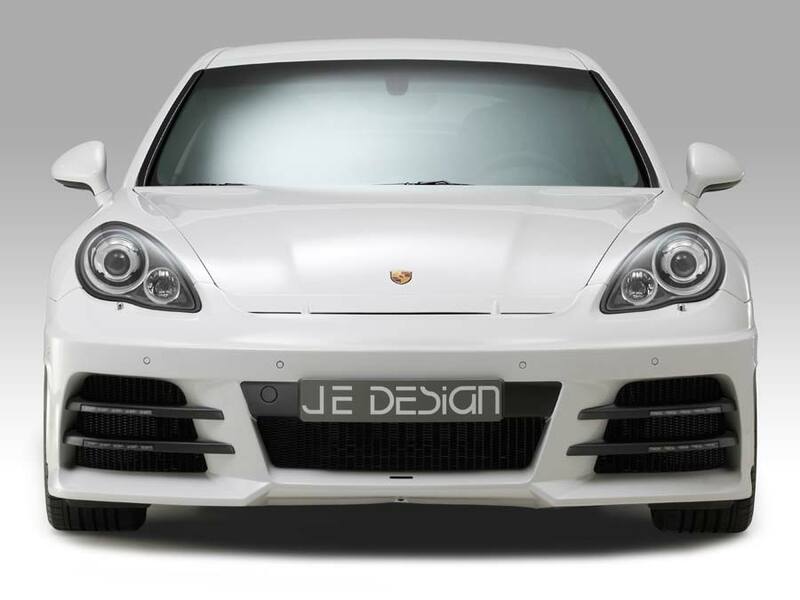 Visually JE Design offers an aero package consisting of a front apron (at € 3,332) which features a 911 GT3-style vent and humongous intakes with LED daytime running lights, € 1,547 side skirts, a large rear wing for € 1,547 and a lower skirt (€ 3,332) with integrated diffuser section. 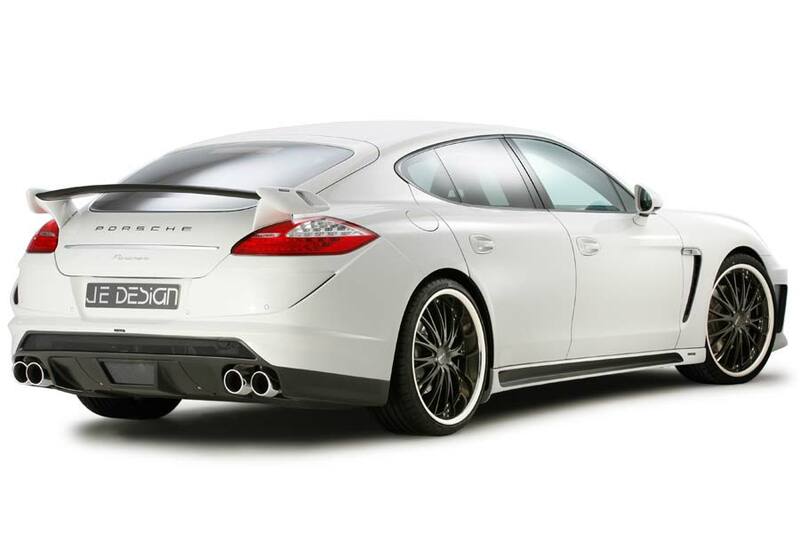 A € 1,428 air suspension module allows the Panamera to drop by around 30 mm while the 9 and 10.5 x 22-inch Pandora alloys will set you back € 6,545 in a wheel and tyre package. 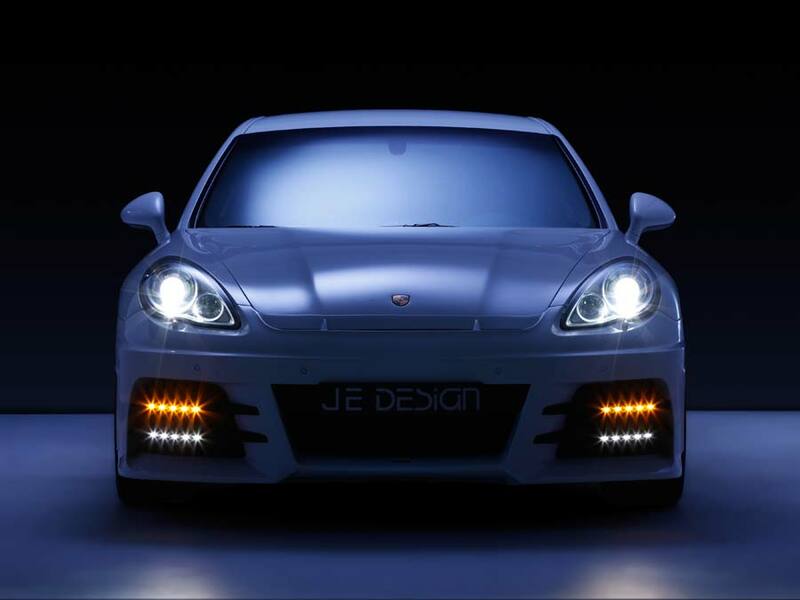 Apart from a stainless steel exhaust system JE Design can provide power upgrades for the 3.0-litre, six cylinder diesel model, raising output from 184 kW (250 bhp) and 550 Nm of torque to 221 kW (300 bhp) and 650 Nm. 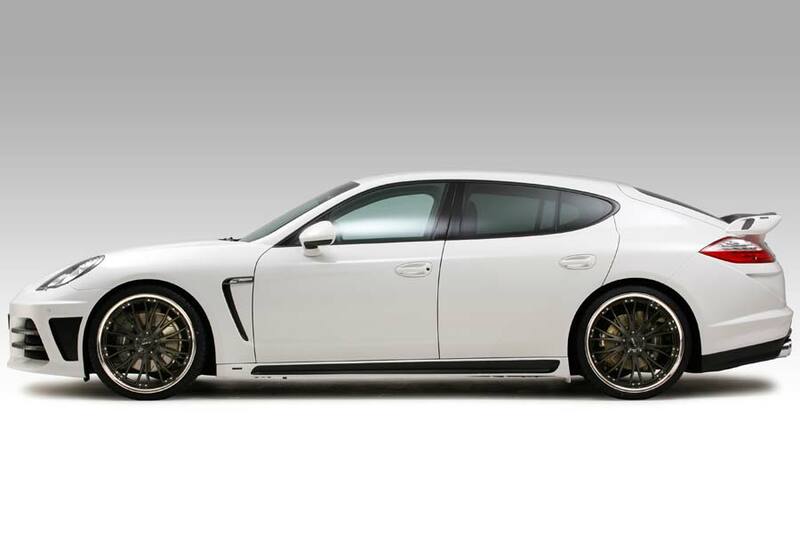 This results in a lower 0-100 km/h (62 mph) time of 6.5 seconds (down from 6.8 s) and a raised top speed of 250 km/h 155 mph, up from 242 km/h (150 mph). 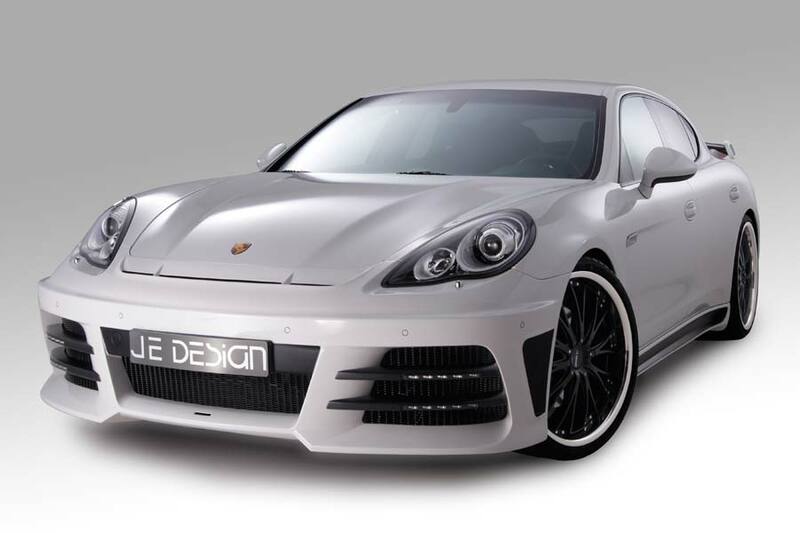 When fitted with JE Design’s software the Panamera Turbo jumps from 368 kW (500 bhp) and 700 Nm to 441 kW (600 bhp) and 850 Nm. 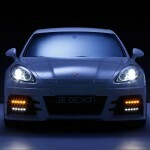 That sees a 0-100 km/h time of 3.8 seconds (down from 4.2 s while top speed remains unchanged at 303 km/h (188 mph). 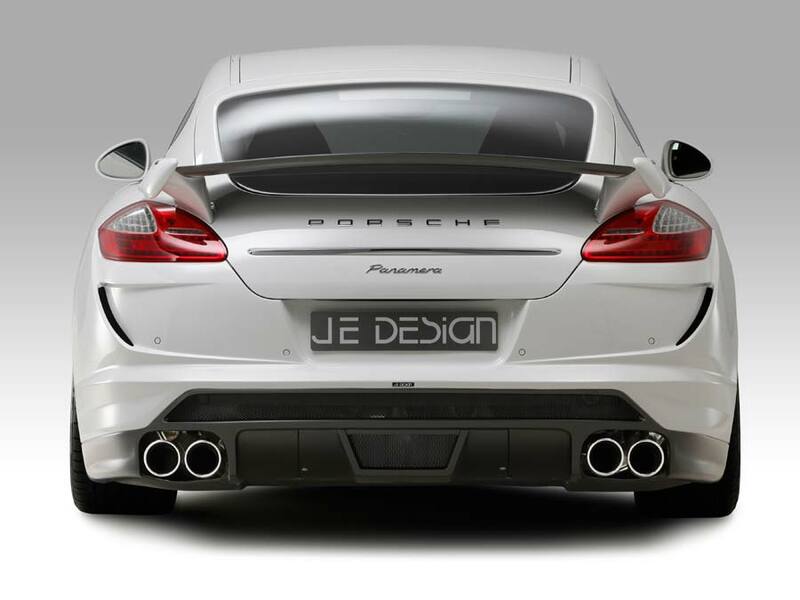 These modifications are priced at € 1,500 and € 2,000 respectively.